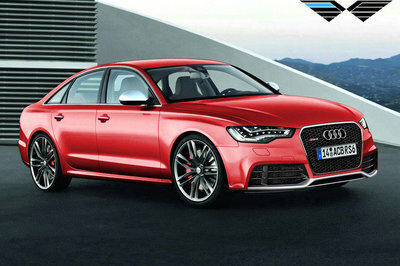 In a battle between on-the-rise premium performance sedans, which of the two is better? On one side you have the all-American powerhouse and on the other you have the Japanese spitfire. It wasn’t always the case that we could describe a Cadillac and a Lexus in such glowing terms, but the times have definitely changed. 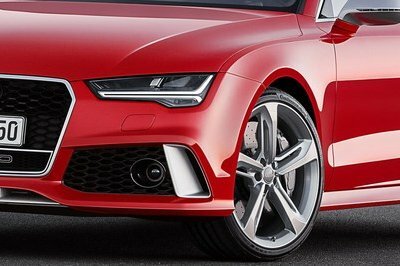 The premium performance sedan segment isn’t just an exclusively European party anymore, not when you have both the Cadillac CTS-V and the Lexus GS F lurking in the background and ready to pounce. These two gnarly machines still have a ways to go before it can claim to being on the same plane as the BMW M5 and the Mercedes-AMG E63, but for what Cadillac and Lexus have come up with, that timetable may be sooner than later. The boys at MotorTrend aren’t ones to waste an opportunity to line up two competing cars against one another and not surprisingly, that’s what we get here with the 2016 CTS-V and the 2016 GS F. Both models have their share of strengths, just as they do their warts. 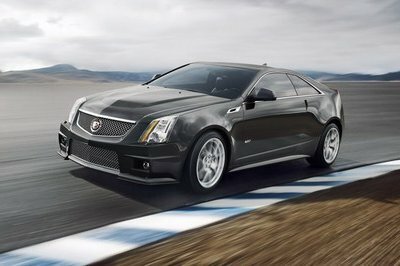 The CTS-V, for instance, packs a lot of power and drives wonderfully. 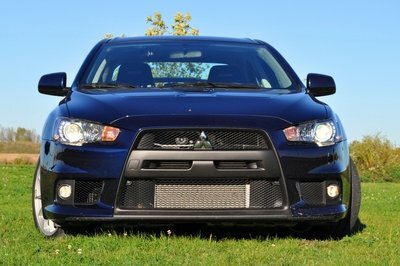 The GS F, on the other hand, is one of the best handling cars in its segment and it also received a bump in power. But which of the two is better? As is the case with match-ups like this one, it’ll probably boil down to a matter of preference for the customer. 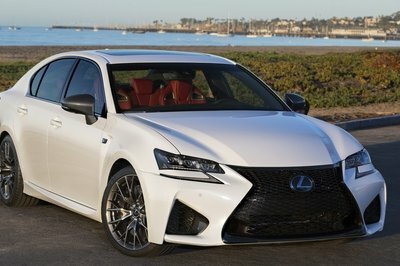 But that’s not going to stop MotorTrend from discussing what to look for when the choice boils down to the CTS-V and the GS F. Which is better on the road? 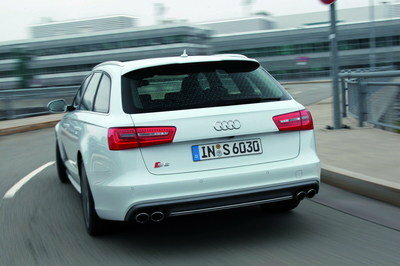 Which handles its business on the track? This 26-minute episode has all the answers, so go check it out. 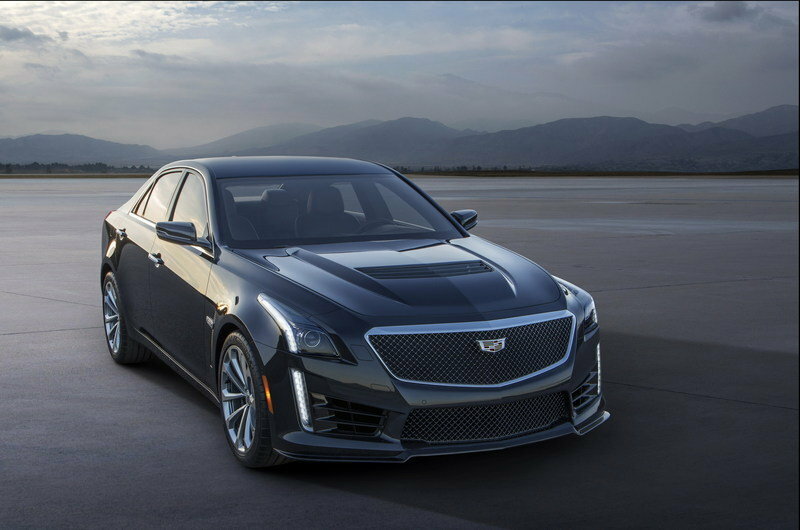 Read our full review on the Cadillac CTS-V here. 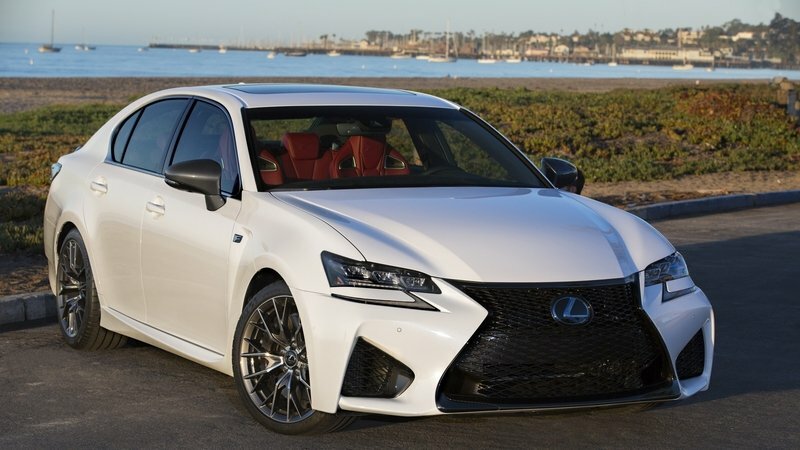 Read our full review on the Lexus GS F here.